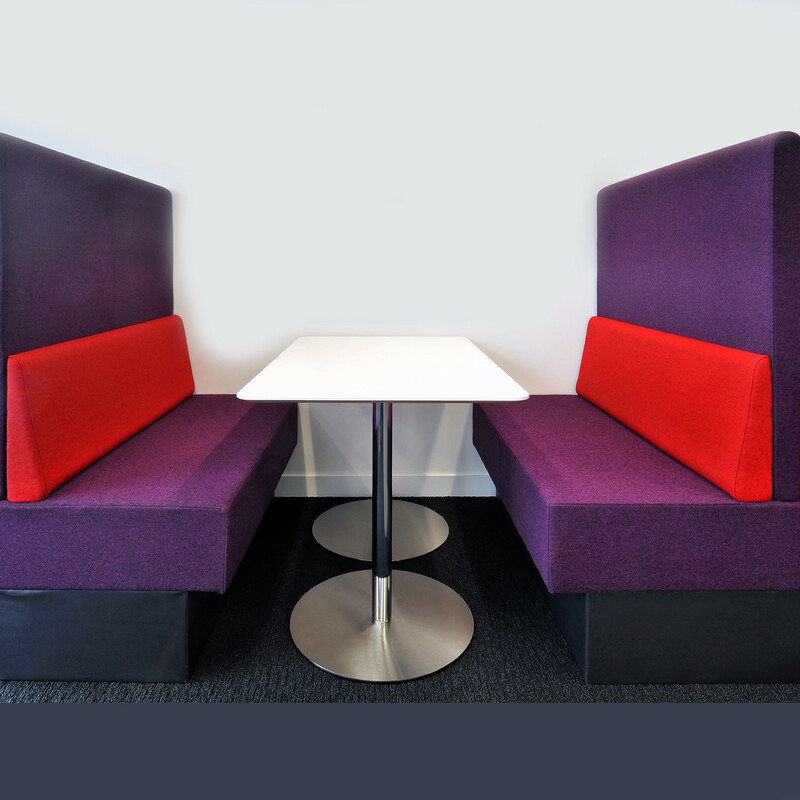 Perimeter Banquette Seating is a high back modular upholstered furniture range specifically designed for breakout spaces, staff restaurants or student environments. 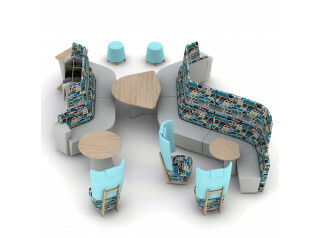 The Perimeter high back seating offers various seating modules, ranging from straight units with and without side panels, curved units and option of having legs or a plinth added to the base. 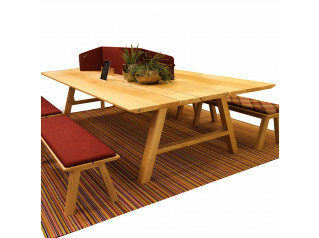 The range also includes rectangular and d-end dining height tables to complete the range. 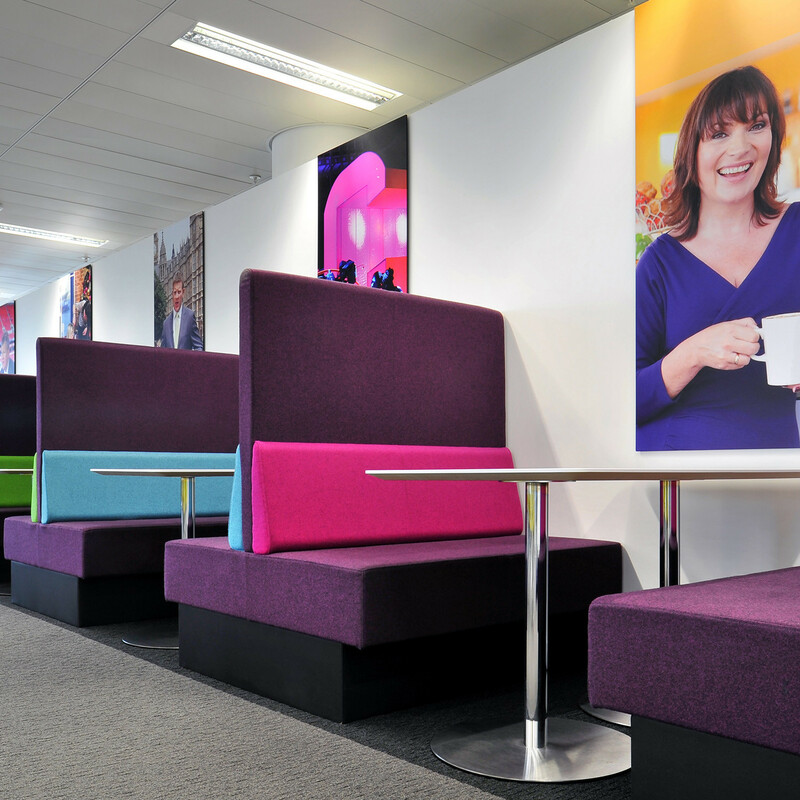 Perimeter banquette seating not only provides dining solutions, it can be specified within the modern office creating collaborative spaces. 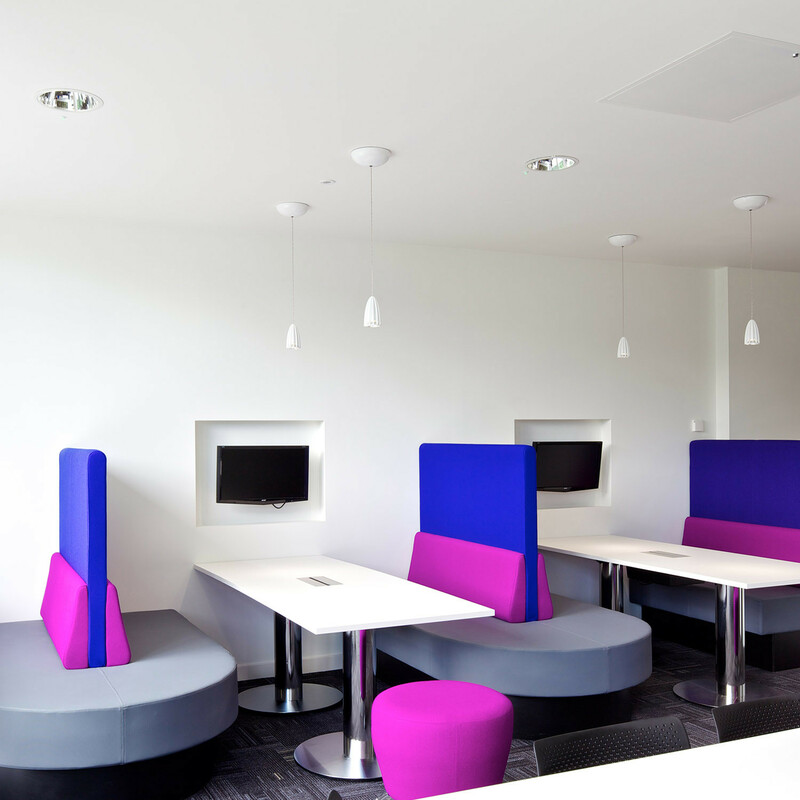 Units can be specified in open areas with wall mounted TV and built in power, VGA and HDMI for connecting a laptop. 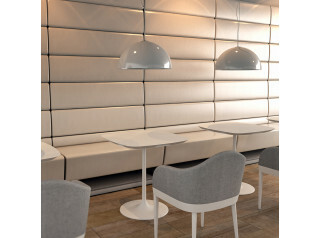 Perimeter banquette seating can be combined with Boundary seating expanding the types of configurations that can be specified within an environment. 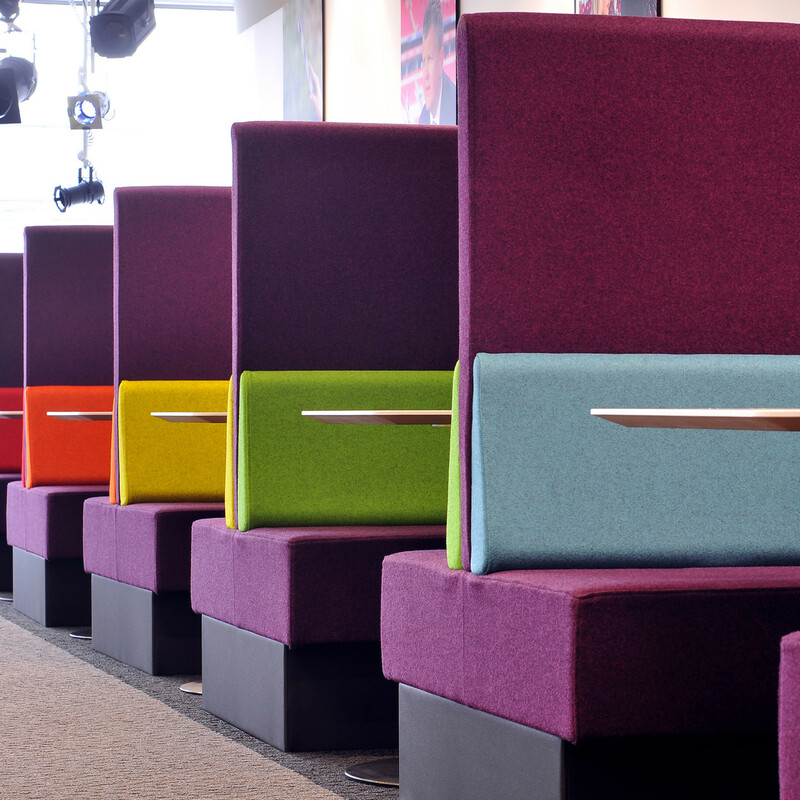 You are requesting a price for the "Perimeter Banquette Seating"
To create a new project and add "Perimeter Banquette Seating" to it please click the button below. 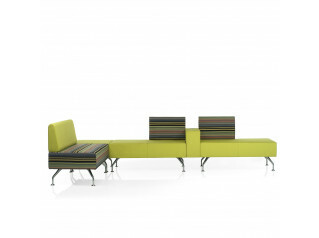 To add "Perimeter Banquette Seating" to an existing project please select below.